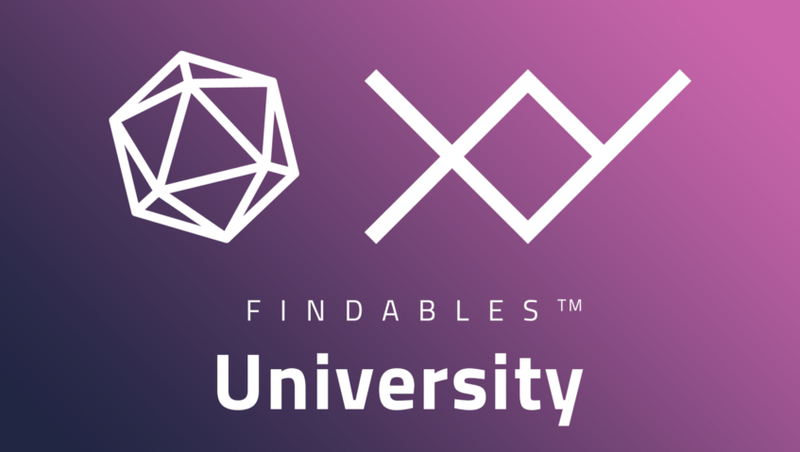 What is XY Findables University? How does the XY GPS work? Does XY Findables go to CES?